Oranges are not the only fruit: or how to help children love maths. 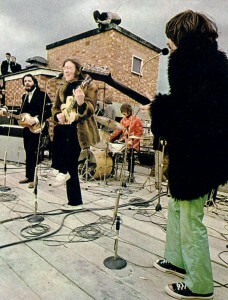 Assisted by Led Zeppelin, Take That and The Prefab Four! 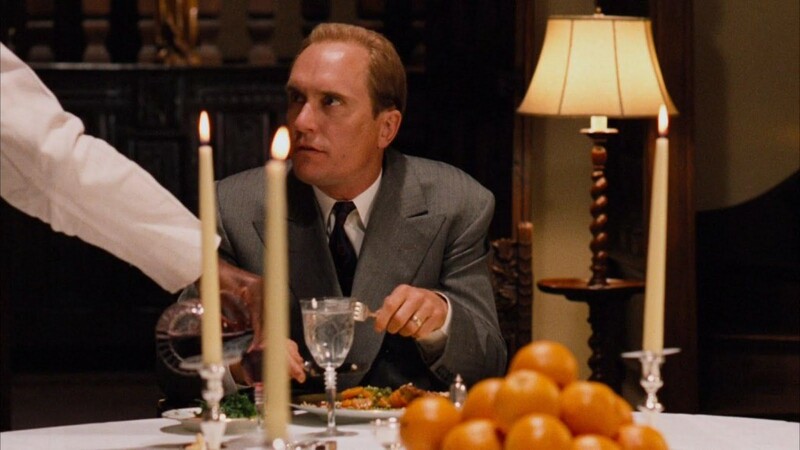 The Godfather: Are those oranges? Do you have a horse? The Beatles: their role in my downfall: or why maths is (or isn’t) so much fun. 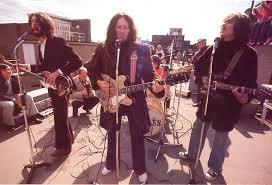 With help from John, Paul, George and Ringo and Dirk, Stig, Ron and Barry from The Rutles! This is a quest that’s just begun.